measures for providers that were scheduled to demonstrate Stage 1 of meaningful use in 2015. Note: Alternate exclusion reporting continues in 2016 for CPOE …... Meaningful use stage 1 is the first phase of the United States federal government's meaningful use incentive program, which details the requirements for the use of electronic health record systems by hospitals and eligible health care professionals. Podcast: How Implementing Meaningful Use Stage 3 Requirements Created a More Positive Patient Experience Hear how Mt. San Rafael Hospital’s Chief Information Officer and Director of Information Technology Services led a hospital-wide digital transformation that resulted in increased productivity, reduced operating costs, and resulted in 99 percent up-time. 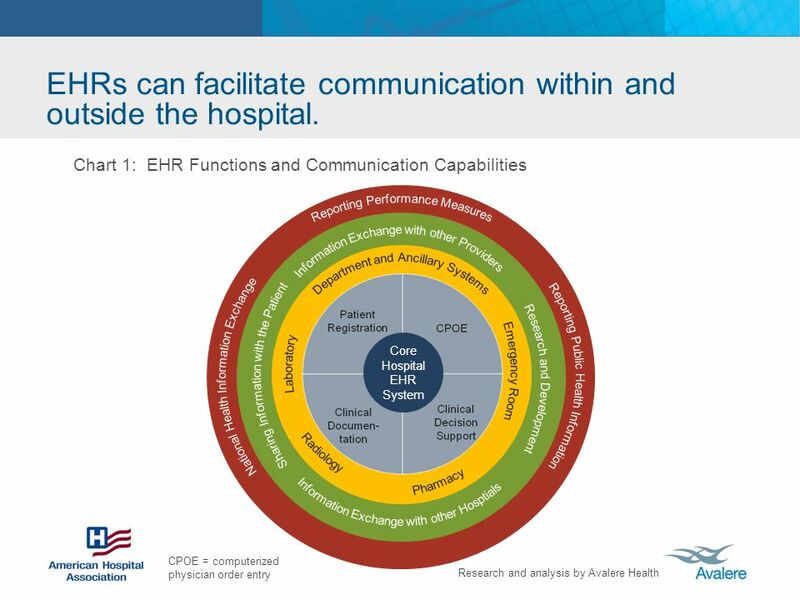 While Stage 1 involved the basic use of EHRs, Meaningful Use Stage 2 requirements are more focused on using EHRs to improve quality of care, with the three main priorities being clinical decision support, patient and family engagement, and documenting continuity of care decisions. Stage 1 meaningful user to qualify for Medicare or Medicaid incentives. The reporting period for 2014 requires eligible The reporting period for 2014 requires eligible providers to document meaningful use for one calendar year quarter through attestation.